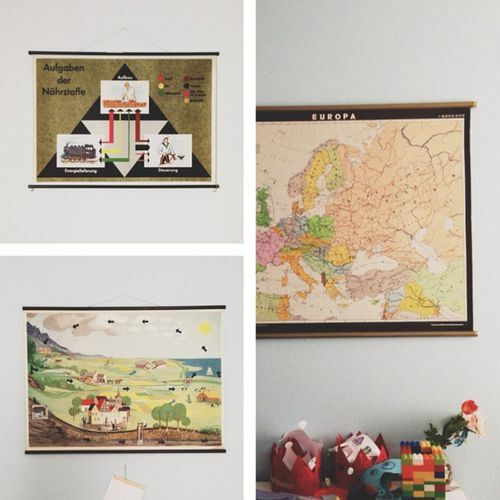 Vintage school charts make creative wall art whether you’re decorating kids’ homework spaces with tools for learning or filling your home with character-rich treasures. 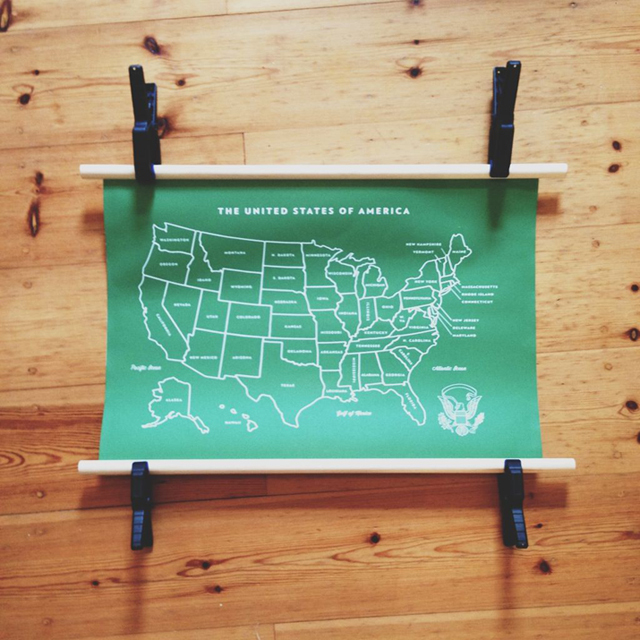 Anda, from Etsy, visits to share how she designed her own vintage-inspired school chart map of the US. Get the how-to and create your own scholarly wall hanging! Anda: While I was pregnant with my son, “nesting” took the form of an intense addiction to shopping on my phone. Specifically, vintage shopping. I became hooked on collecting old school chart posters (Rollkarte in German) of out-of-date maps, botanical illustrations, combustion engine diagrams, snake skeleton illustrations and the like. I would spend hours lounging on the couch like a languorous walrus and buying/bidding on scenes of the water cycle or posters depicting song birds of northern Germany. By the time I gave birth and awoke from my consumerist fugue, I was the proud and broke owner of about two dozen Rollkarten. I also started to think that these beautiful charts couldn’t be that difficult to make myself. 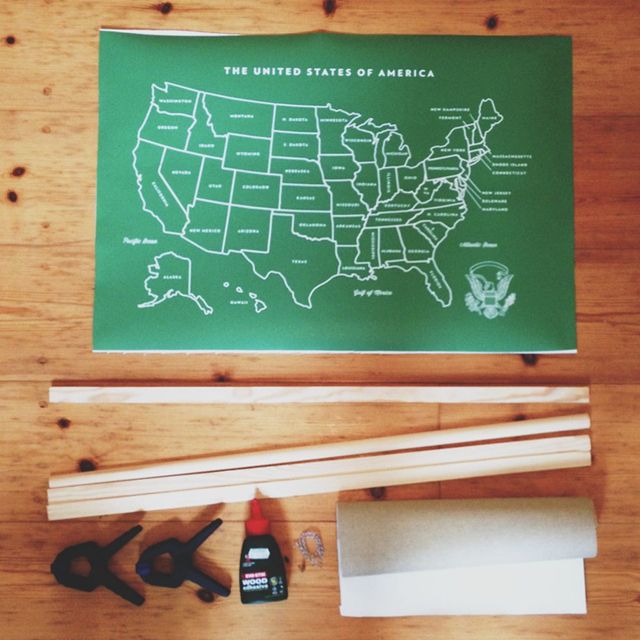 My daughter and her friends heading back to school & kindergarten this week seemed like just the right inspiration for a homemade Rollkarte project featuring Spoonflower’s Peel and Stick Wallpaper. To get started, design a large format image for your Rollkarte. Vector images are nice for larger formats because you can create a smaller file and then adjust the actual size when uploading to Spoonflower, without loss of image quality. Another way to get a nice big image is to scan at a high resolution, or you can just work large in Photoshop and keep an eye on your file size (Spoonflower limit is 40M). If you’re not working in a vector format, remember your final jpg image only needs to be 150dpi. 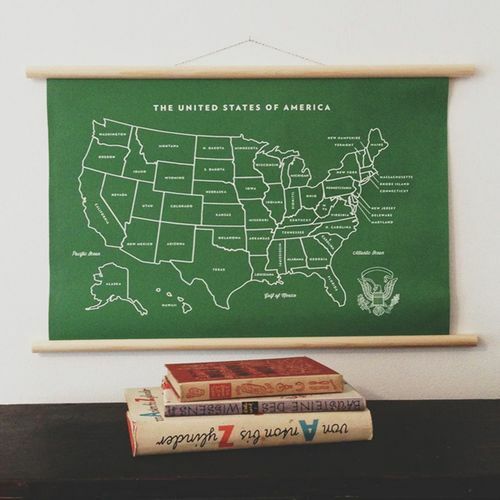 I decided to make a vintage-inspired map — to do this, I found a blank vector image of a U.S. map online and added the text in Adobe Illustrator. But as far as themes go, the sky really is the limit. If you’re making a poster for home use only, try searching through vintage children’s textbooks from the thrift store for images to scan. (Never use found images commercially unless you are positive you’re not violating any copyright laws!) You can also search online for royalty-free images, but to be honest, designing something yourself from scratch is the most fun! Try drawing a entire page of wildflowers local to your state, creating an illustrated alphabet, or your own food pyramid/nutritional chart. Just flipping through a kid’s encyclopedia will provide loads of inspiration. I used a wall decal for this project because school charts like these usually have a smooth, papery front with a canvas backing. You can apply a decal to pre-primed un-stretched canvas to get an authentic look. I also experimented with using fabric instead of Peel and Stick Wallpaper (Spoonflower’s linen-cotton canvas) which works too, especially if you want a chart larger than 30”—but the texture didn’t really look like the charts hanging around my house. 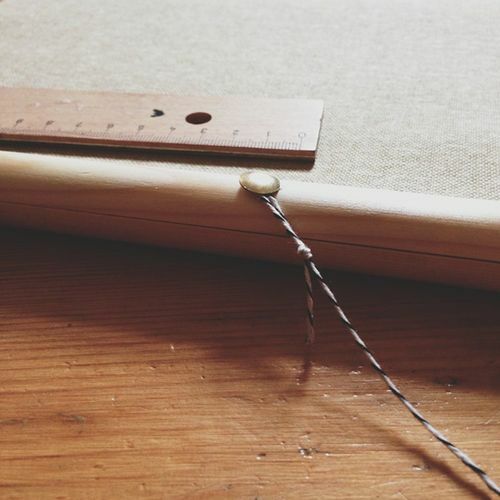 Note: If you decide to use linen cotton canvas you don’t need the canvas backing that I’ve described below in the tutorial. 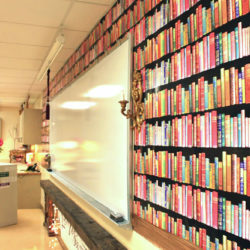 One large wall decal. If you’d like to use my map, buy it here. Piece of pre-primed, unstretched canvas larger than your decal. Find this at any good art supply store near the canvas stretchers. 4 lengths of wood half-round moulding (⅜” diameter and 4” longer than the top/bottom sides of the decal image, so 28” long for a 24” wide decal, etc). Available at most hardware stores. Have them cut the moulding to the length you want when you buy it. About 30” of fishing line, twine, or strong string. I used bakers’ twine. Unroll your pre-primed canvas and the decal — I recommend letting them sit overnight under heavy books to flatten them out. Apply the decal to the pre-primed side of the canvas just as you’d apply to a wall and smooth out any air bubbles with the plastic squeegee that comes with your package. 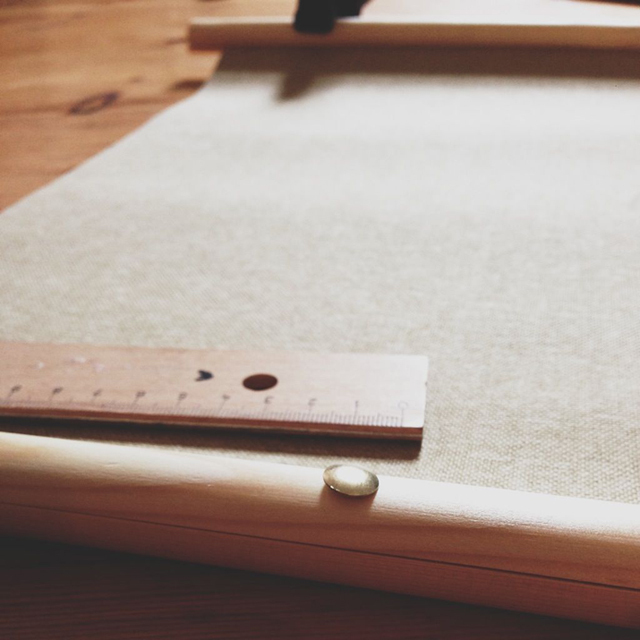 Use scissors or a craft knife to trim off the excess canvas and decal paper around all four sides of your design. With a pencil, mark the center of the bottom of your decal and the center of one piece of half round moulding. 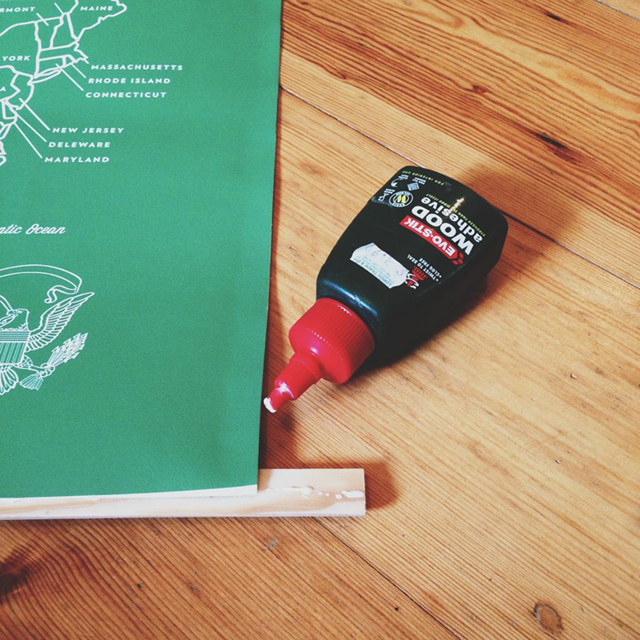 Apply a thin line of wood glue to the flat side of the moulding and line up the marks. Apply glue to the flat side of a second piece of moulding and sandwich them together, creating a whole round wooden dowel along the bottom edge of your Rollkarte. Repeat these steps for the top of your decal with the two remaining half rounds. Use clamps to hold together and let the glue dry. Wood glue takes an hour to dry, but 24 hours to cure, and you should really keep the wood clamped together a day to ensure the longevity of your chart. Once the wood glue is cured, measure about 8” from each end of the top dowel and press a thumbtack into the back. Loop twine to each thumbtack, trim excess, and hang! You’re all done. Anda Corrie is an American illustrator, Etsy designer, and émigré living in Berlin, Germany with her small family. 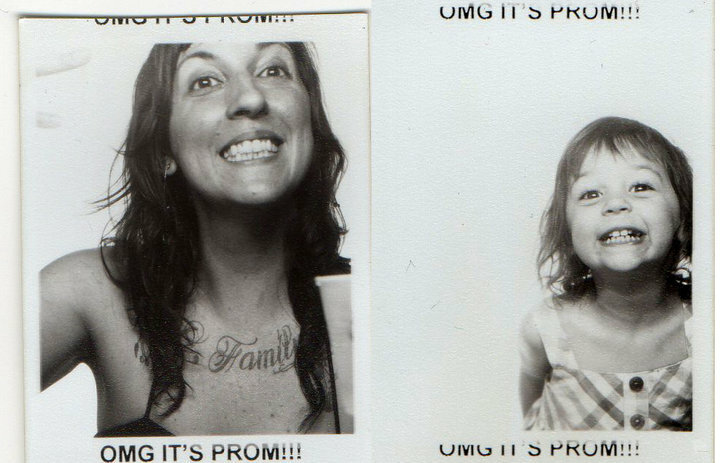 In her spare time she collects vintage children’s books, makes homemade schnapps, sews dresses that her 5-year-old daughter refuses to wear, and draws. She recently became the proud and boastful owner of a healthy baby boy. 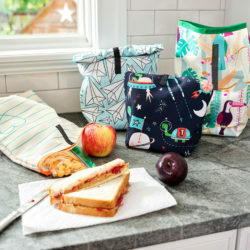 Visit her Spoonflower shop for some lovely hand drawn fabric designs and her Etsy shop, Boosterseat. 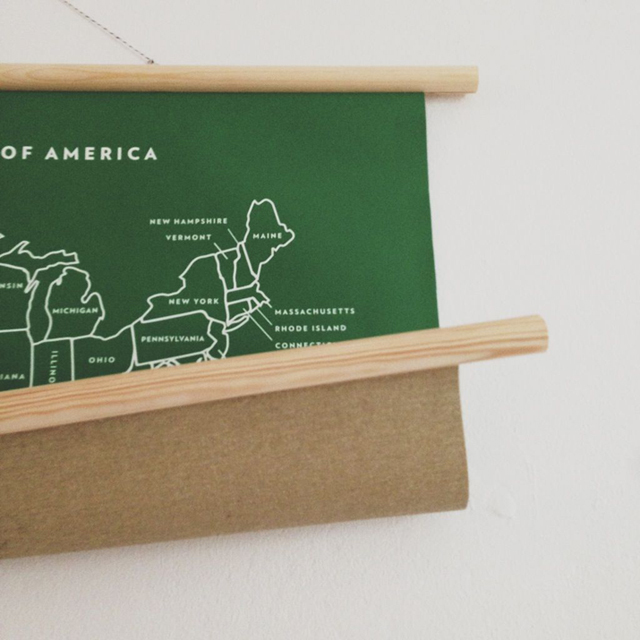 This is a really cute project but I feel I should point out that you have Indiana labeled as Illinois, and vice versa! Bahahahahaha I have lived in Germany too long! 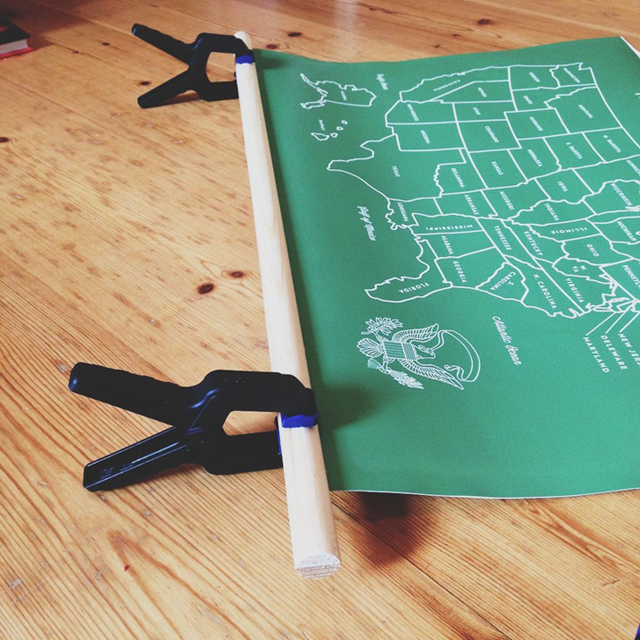 I’ll correct my map I linked above, but the pictures to this tutorial will just have to live on to embarrass me forever. p.s. Sorry to all my friends in New Mexico, Arizona, Indiana, and Illinois. If there are any more mixed-up states, you can find me hiding under the bed. Pardon my ignorance please, but I’ve never ordered a decal from spoonflower before. When I click on the link for your map, it’s showing different fabric choices. What do I choose for a decal? Sorry for the confusion! Beneath the fabric choices there should be “also available as:” with decal as an option below. 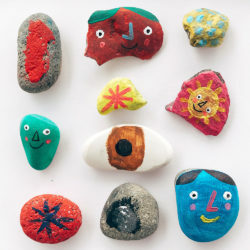 If you click on that, you will be able to choose from 1 of 3 sizes and place your order. Hope this helps! Is the map still available as a decal? I didn’t see an option under the fabric for a decal. Thanks for any information you can give me. 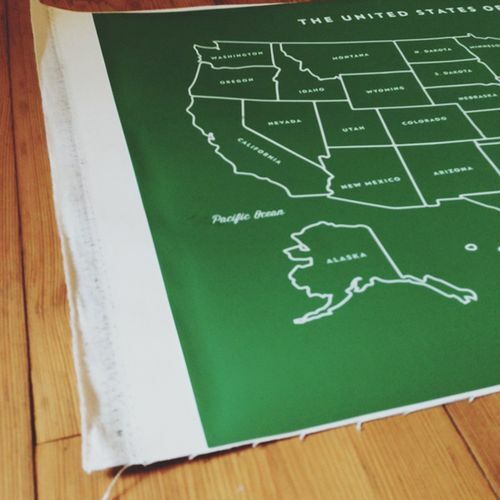 You can order this on our peel and stick wallpaper– a custom roll of 2 feet or 3 feet will have the whole map repeated on it. This material is quite similar to our decal. 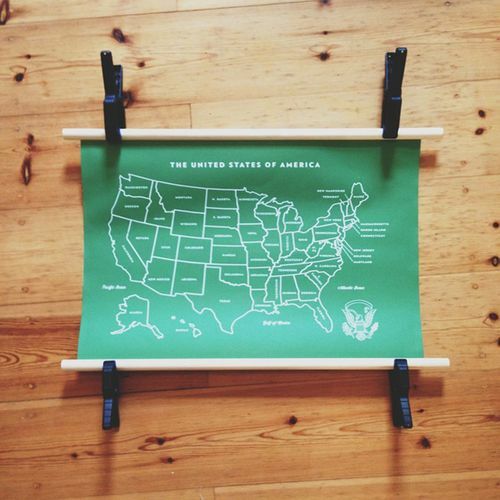 How much of the wallpaper do I need to order to get one full print of the US? I only need one full map. Thanks! What is the difference in quality between the water activated and the peel n stick wallpaper? Are they the same quality but just different backing? 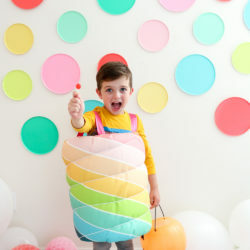 If I buy the fabric, are the images the same size as the wallpaper?